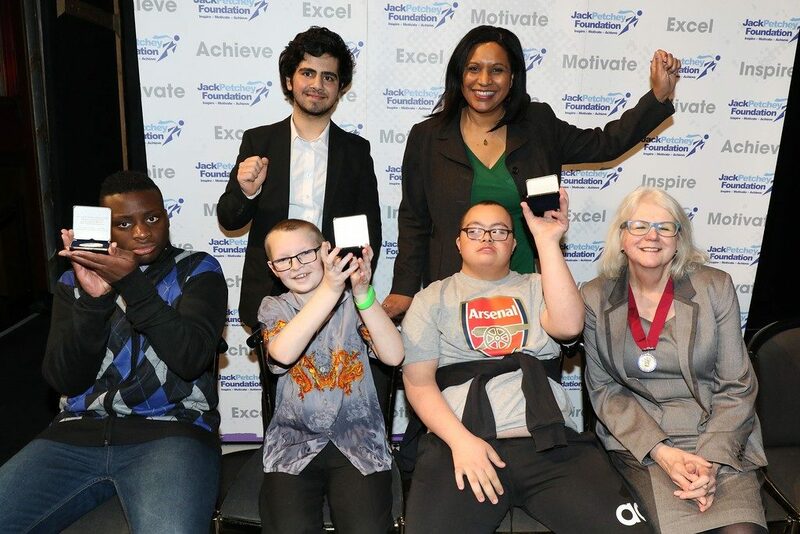 On the 14th March 2019 representing Brent Knoll School were three of our brilliant pupils who were invited to attend the Jack Petchey Award Ceremony which was held at the Lewisham Broadway Theatre. Each pupil received an award for their contribution to the school. Congratulations to, Aaron, Brandon & Anģe. Also congratulations to Reece & Denis who unfortunately could not make it on the night.